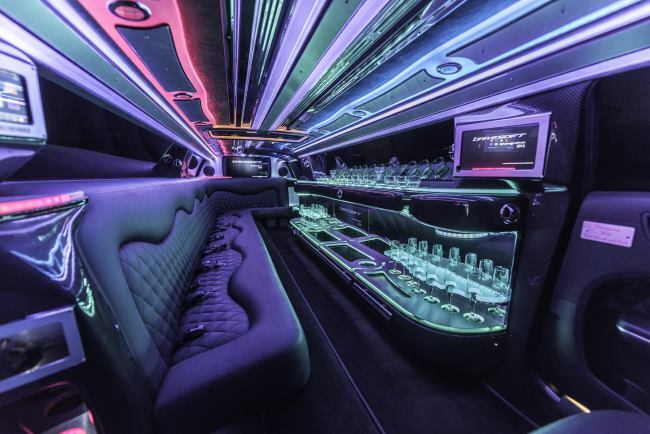 After providing 25 years of great and reliable service to the Cincinnati community, Jill and Scott Metzger have retired from the limousine industry. 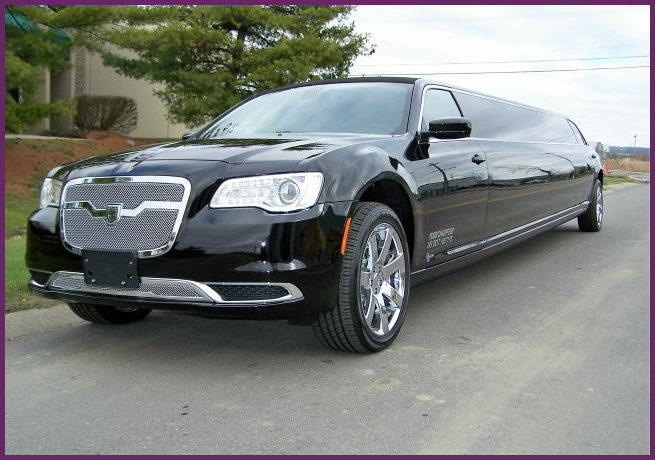 We are honored and thrilled that they chose us out of all the limousine services available in the Tri-state, to carry on their legacy. 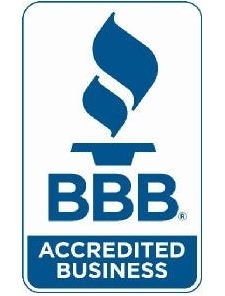 We are one of a handful of companies that have reached the 30 years plus milestone and are very proud of our accomplishments. 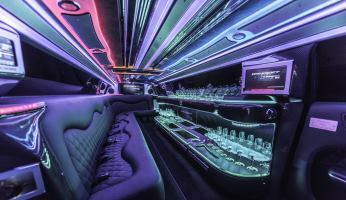 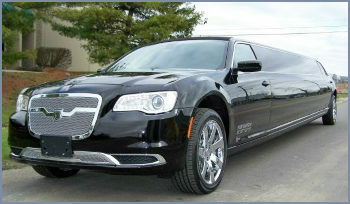 Please feel free to call us about your limousine needs as we welcome you into our family of satisfied customers!